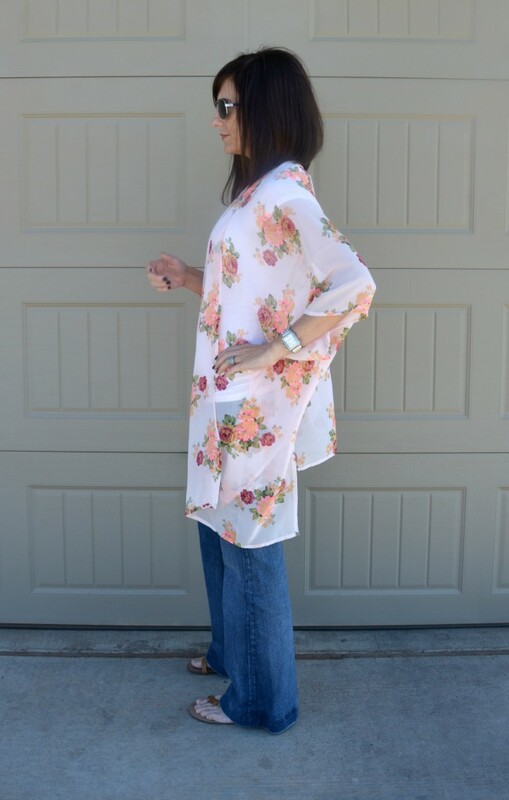 We have had just an insane amount of rain lately, which equals a ridiculous amount of humidity. 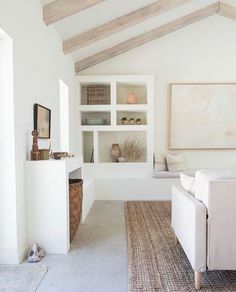 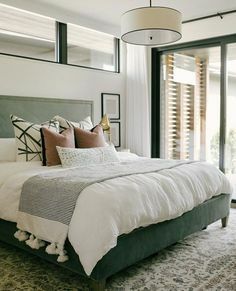 And with the last week of school in a fast and furious swing, mornings need to be simple. 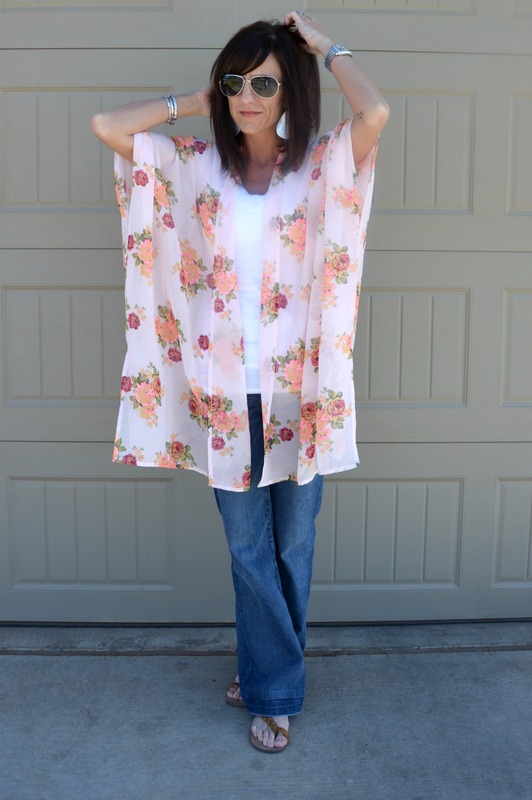 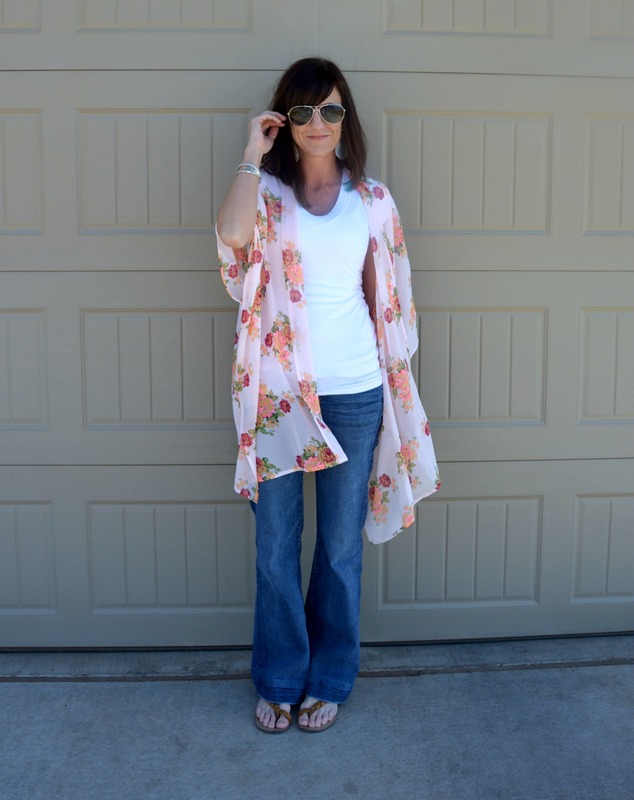 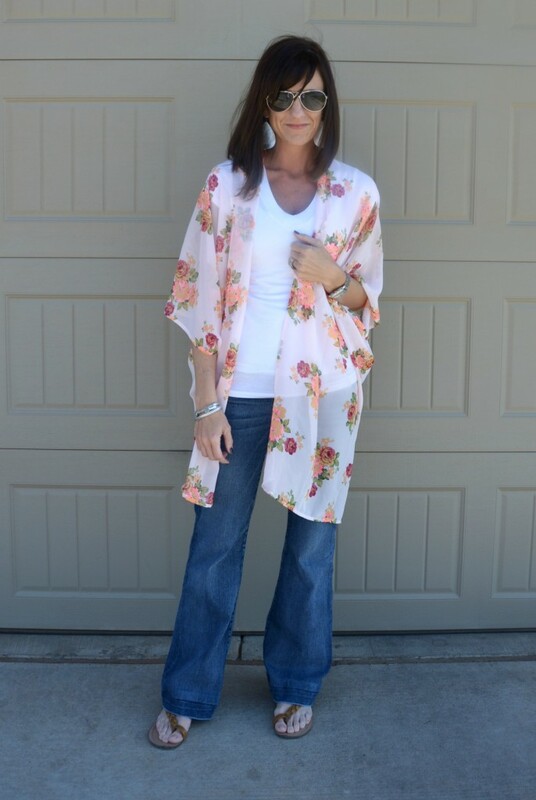 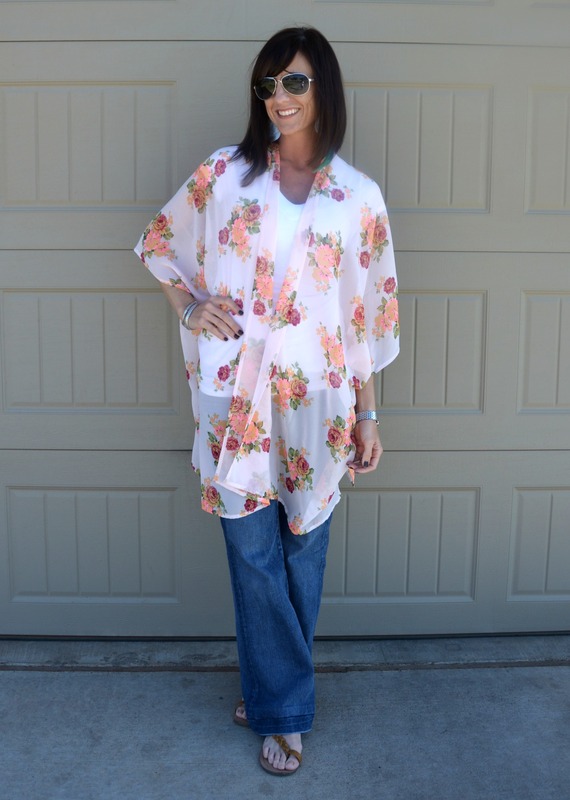 Kimono’s & Bell Jeans have quickly become a favorite because of how light, breezy and easy they are…..